No, I’m not a travel agent, but I have been around, so I don’t mind giving people travel advice. My advice right now is that you should visit San Juan, Puerto Rico. Here are 3 reasons why. I recently had the opportunity to visit a place that I’ve always wanted to go to. A place that I’ve flown over countless times, and even landed on, but never stayed. 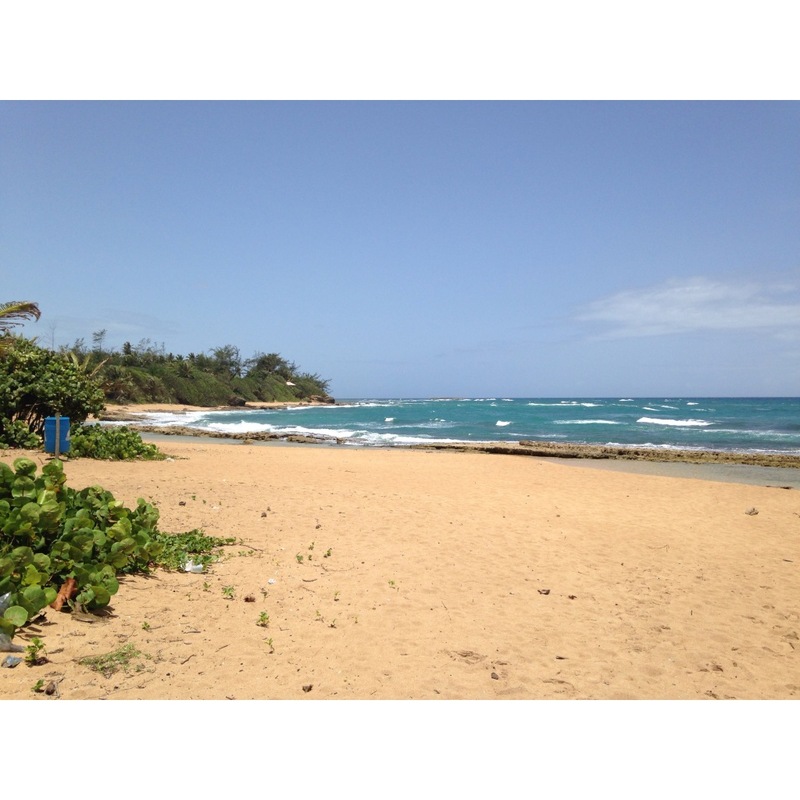 I visited Puerto Rico. 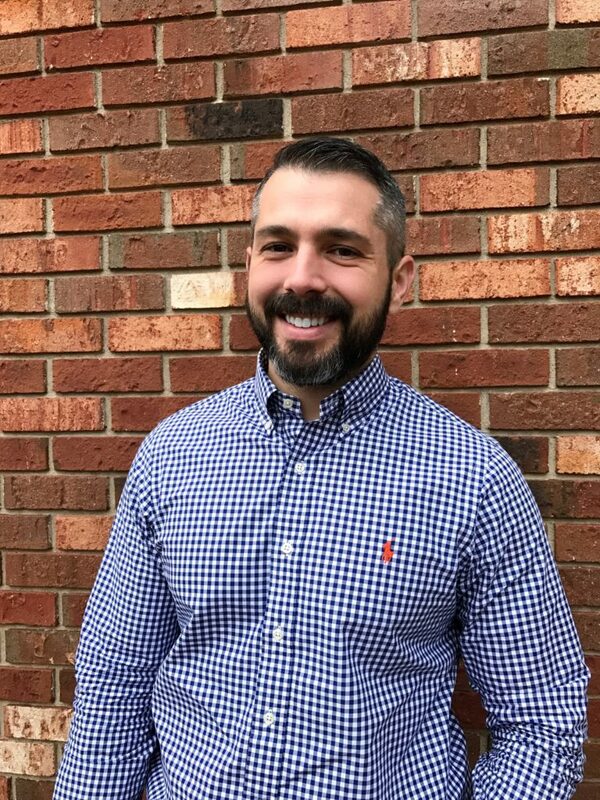 I recently embarked on a one month experiment. I bought a 30 day American Airlines Admirals Club membership and kept records of the benefits. My goal was to determine if it’s worth it. What is the American Airlines Admirals Club? 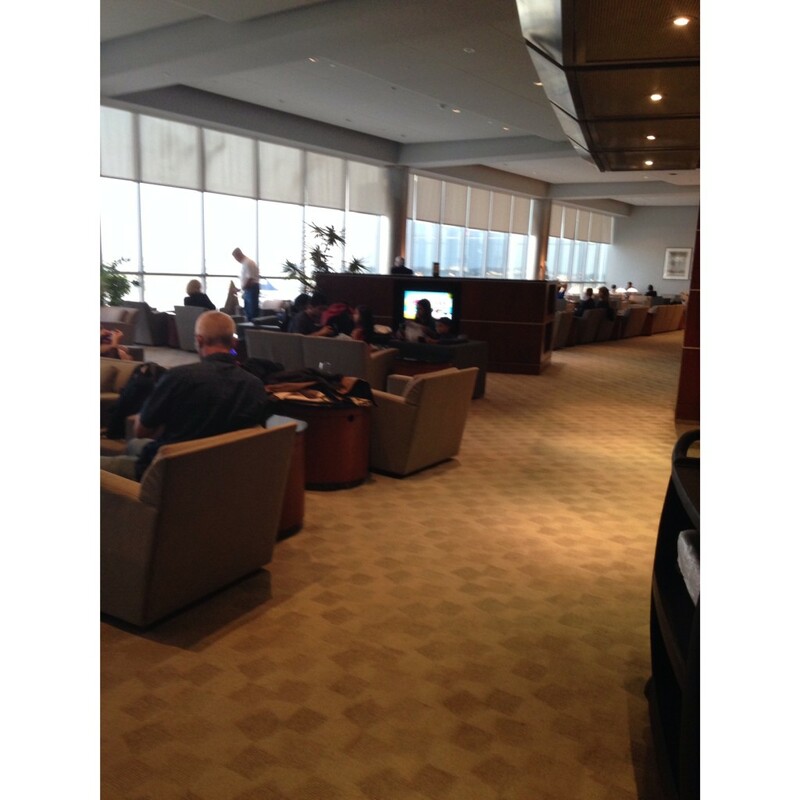 The Admirals Club is a membership to a network of lounges operated by American Airlines that began in 1936. It’s original purpose was to recognize loyal passengers. Does it seem strange that an airline calls its clubs Admirals? It is. American Airlines calls their planes a “fleet” and therefore, these clubs were branded as “Admirals Clubs”. These clubs started off by being only for frequent flyers and those designated as VIPs at the discretion of the American Airlines sales team. However, in 1967, American Airlines started selling yearly and lifetime memberships. To this day, the open membership policy still stands. If you can pay, you can be a member, although the lifetime membership no longer exists. Let me start by saying this, having an Admirals Club membership is a luxury. Everyone ascribes a different value to specific luxuries. For someone, paying for this membership is completely worth it, for others, no matter how many times they’ll use it, it’s not. We all have these luxuries. For some it’s coffee or dinners out. For others it’s a new car or a new phone. I’m ok spending money on “luxuries” if I can prove to myself that it brings in the value of what I spent, or more. I think I managed to do just that. Admirals Clubs belong to American Airlines and US Airways Lounges belong to US Airways (duh). Since they’re both one airline now, members have access to both lounges. There are no more US Airways lounges, they’re all American Airlines lounges now. In addition to that, they’re currently being remodeled! 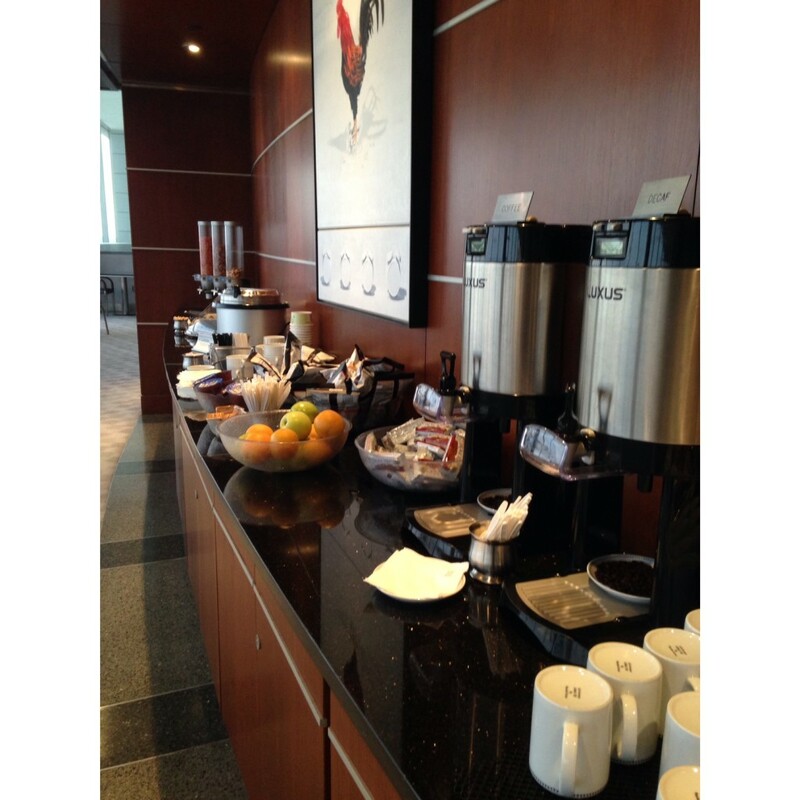 On top of that, Admirals Club members have access to over 30 other partner airline lounges across the world. 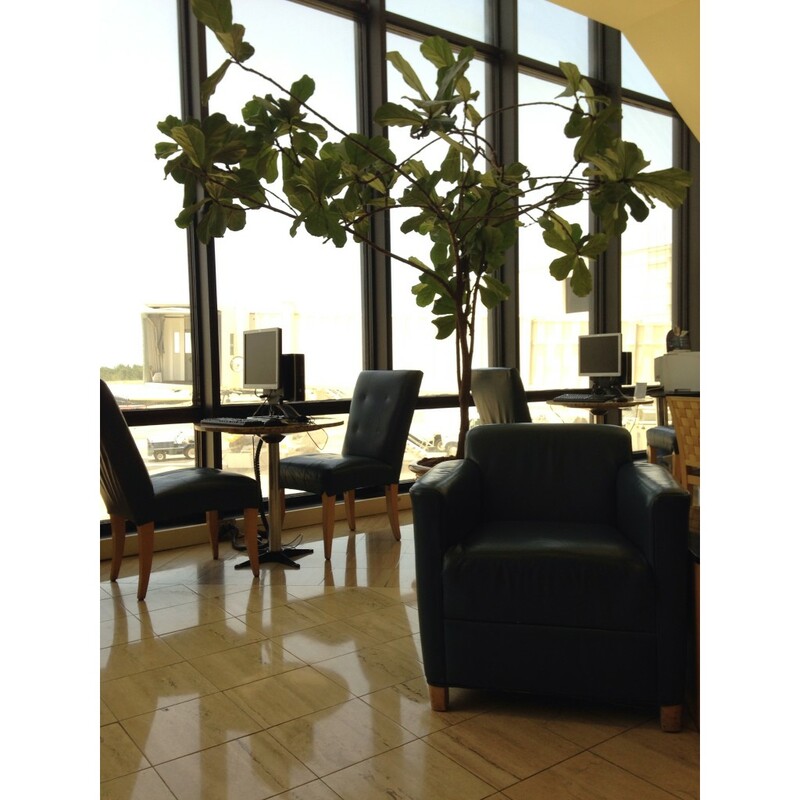 You can find the list of lounges on the American Airlines website and on the AA app. Another thing that I learned is that it does not matter if you’re flying on American Airlines or not. If you’re a member, you can always access an American Airlines Admirals Club. Are you planning on flying First or Business class on an international flight? Then you get a day pass included in the price of your ticket. Flying First or Business domestically does not earn you a free day pass, though. Here are some of the general benefits. I bought the month long pass for $99. The one day pass is $59 and the year pass is currently at $550. Note, anyone can walk in and buy a day, month, or annual pass on the spot. If you buy a day or month pass and then wish to upgrade to the annual one within 30 days, you only pay the difference. 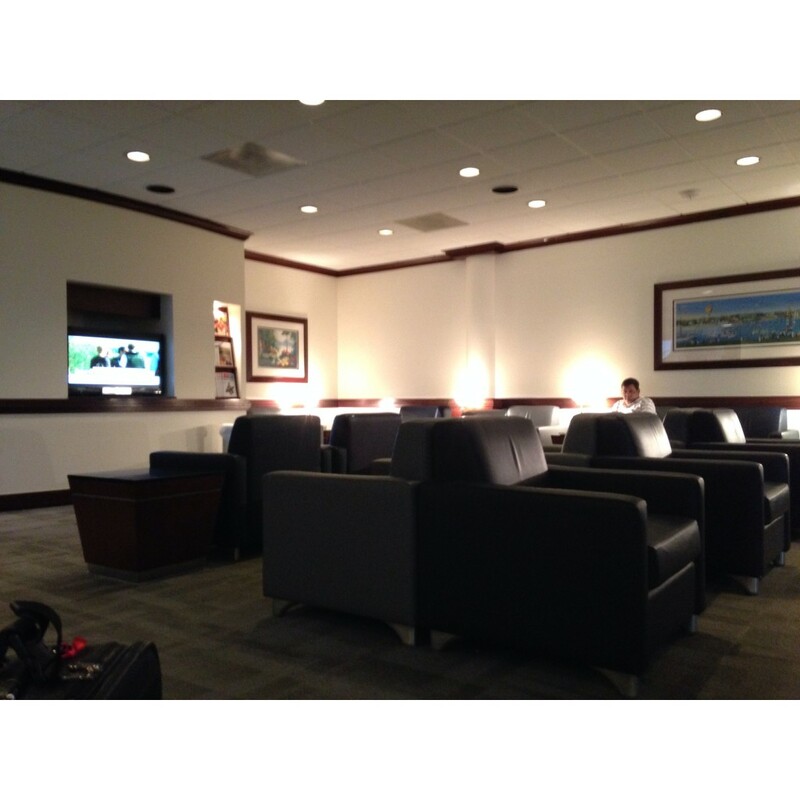 Charlotte Douglas International Airport has two US Airways lounges (now Admiral’s Clubs). A small one and a large one. They’re both nice and they both carry the same exact food and drinks. 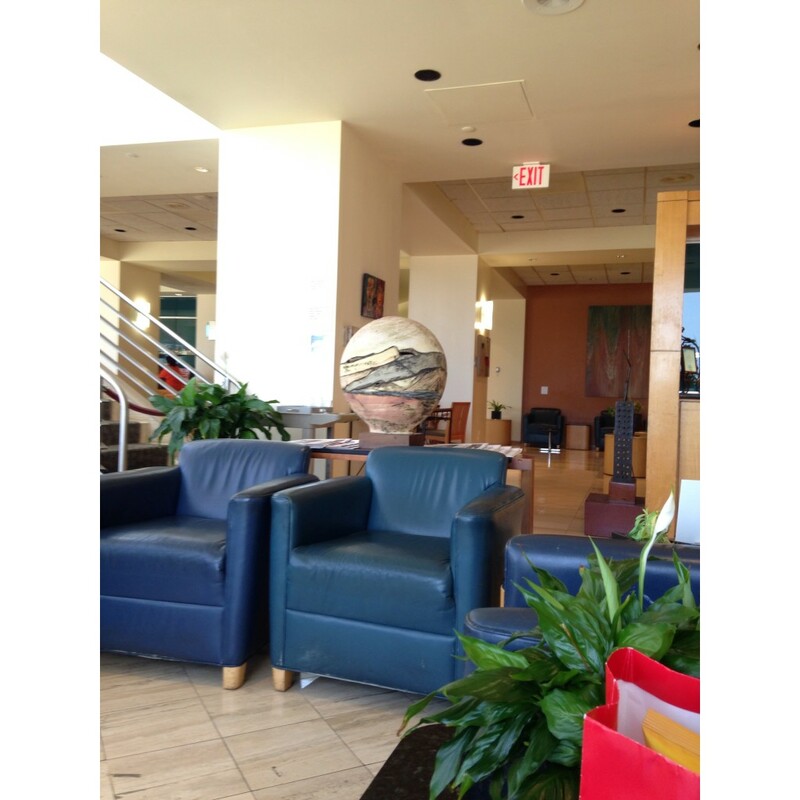 I always get to the airport early, so I went into the small US Airways lounge at the Charlotte airport. What I found amazed me. A peaceful, serene, home away from home amidst all the chaos going on outside. Plenty of chairs to sit in, no one fighting for plugs, and all the food I can eat. I took advantage. The following is what I ate at the lounge on this trip and what it probably would’ve cost me at the airport. They also had plenty of fruits, all different kinds of coffee, muffins, and alcohol available. Kansas City doesn’t have an Admirals Club and I didn’t visit the Charlotte one on the way back, so this was my only visit for this trip. I always make it to the Charlotte airport early and this was no exception. 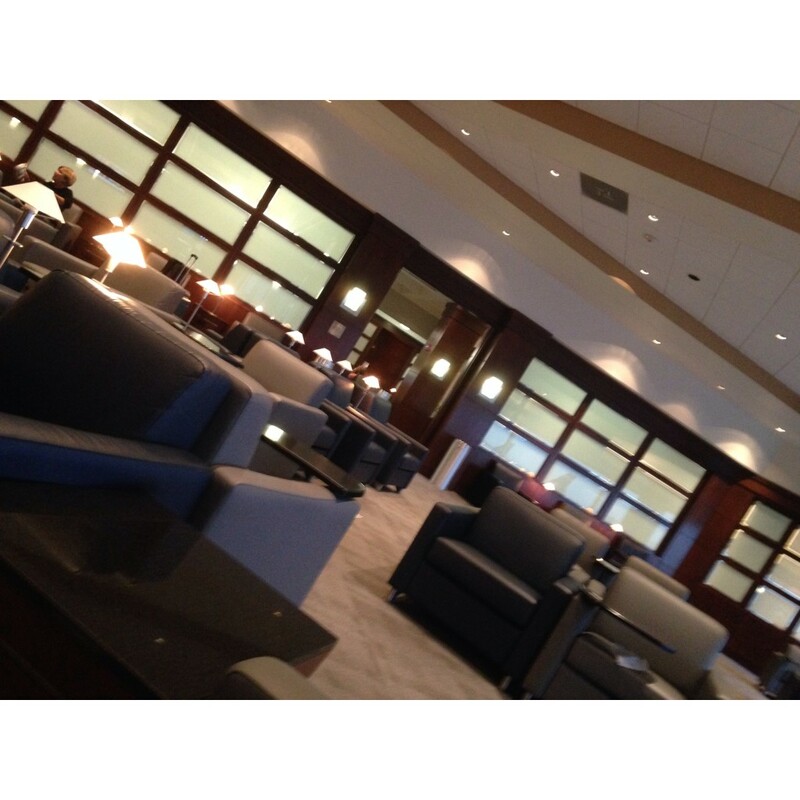 I also had a 2 hour layover in Dallas, which has an enormous American Airlines Admirals Club. Unfortunately, Colorado Springs doesn’t have one and my layover in Dallas on the way back was so short, that there was no time to stop by one. 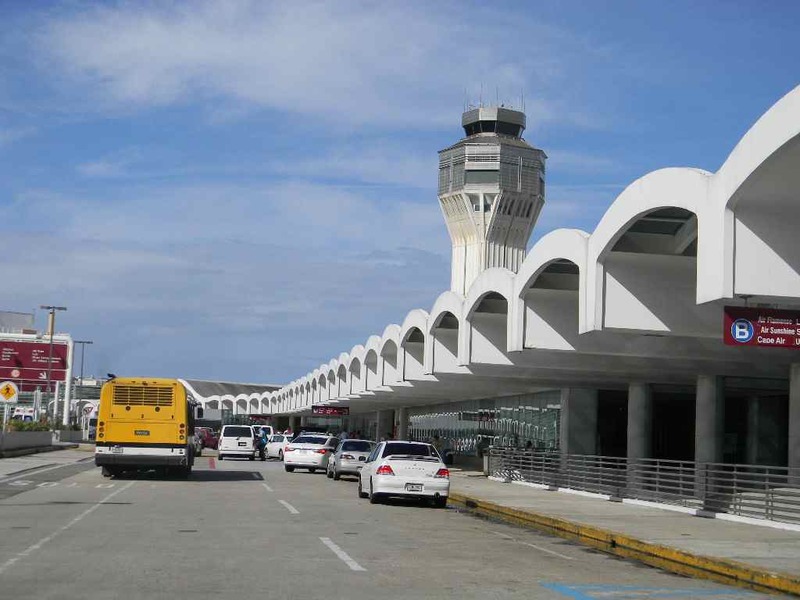 On this trip, I visited the large US Airways Lounge (now Admirals Club) in Charlotte and on the way back, the Admirals Club at the San Juan airport. This was my fourth and final trip of the month. It wasn’t a work trip, pure vacation. On this trip I visited the US Airways Lounges in Charlotte and Philadelphia going there, and only Philadelphia on the way back. I did have some long layovers in Philadelphia, which explains all the food. Let’s be real, this doesn’t really mean I saved $48. I would never pay for soda, olives, cookies, or some of the other foods I ate. But I would’ve eaten something, possibly something more expensive. I also probably would’ve bought an issue of The Economist or some other magazine had I not gotten it for free. I also have a subscription to Entrepreneur magazine, which I usually take on my trips, but this time I forgot it at home. Having the free coffee just about shut down my Starbucks consumption at airports where I had an Admirals Club available. That’s a lot of money right there! This also happened to be a really busy travel month for me. I normally only fly about once a month. With that said, their normal membership costs $500, which averages out to about $42/month. Would I get enough value at that price point flying only once per month? I’m not sure. Another thing to think about is that these trips were all taken by myself. If I had another one or two people with me I could possibly double or triple the value received, although my personal savings would remain the same. It is possible to receive this membership for free with a certain amount of miles earned, but it’s really difficult to reach that unless you take really long trips, all the time, or a TON of short trips. Basically, you would have to travel every week to hit that status. For quick jaunts across the US every once in a while like I do, I’ll never reach it. There is also an American Airlines Admirals Club Mastercard which gives you free access to the clubs, but it has a $450/year fee! Having an American Express card used to give you access, not anymore. Is it worth it to pay to be an American Airlines Admirals Club member? If you travel more than once a month out of an airport with an Admirals Club or US Airways lounge, yes, it’s worth it. The biggest benefit of all isn’t the free food, free magazines, or agents ready to assist you. The biggest benefit is having a peaceful place to sit down, watch tv, and plug in your cell phone. It’s worth it. 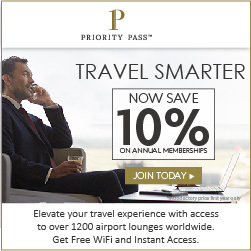 Priority Pass is a network of lounges that are not affiliated with any airline. Priority Pass holders have access to over 1,200 lounges and 30 restaurants across the US. It’s a lower price to get started, but the per visit price can be higher, depending on how much you use it. I had Priority Pass for one year, and to be honest, I had a great experience with it. I didn’t keep it because they don’t currently have a lounge at the airport where I fly out of the most. There are some pictures below. Full Disclosure: My dad has worked for American Airlines almost my entire life. However, we’re completely indifferent as to whether you buy a membership or not. The only purpose of this post is to help you determine whether it would benefit you.